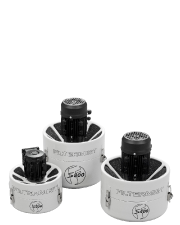 Developed through 40 years of global experience and the expertise of internationally recognised centres of engineering excellence, Filtermist provides the most advanced and effective system available for oil mist removal. 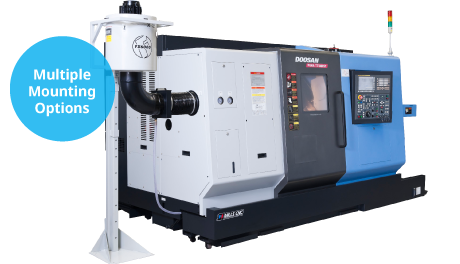 Filtermist units efficiently remove oil mist, coolant mist, fume and steam in thousands of manufacturing operations around the world. 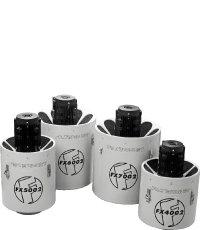 Filtermist oil mist filters are in regular use on applications including; general machining; spark eroding; grinding; turning; food spraying and industrial washing processes. Filtermist technical support and spares are available in over 60 countries worldwide. 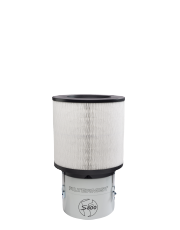 The Filtermist brochure offers comprehensive product details and technical specifications on all of our oil mist filter units. Filtermist is established in over 60 countries worldwide. 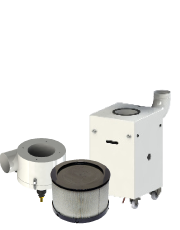 Contact your nearest distributor to get a quote or discuss your oil mist filter unit requirements.